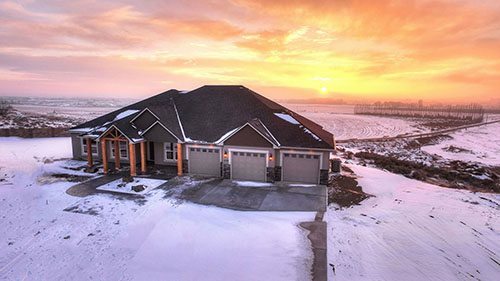 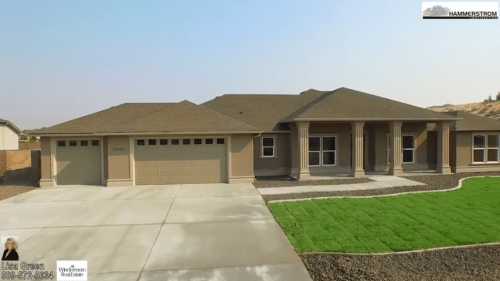 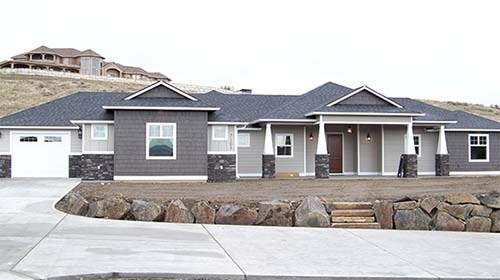 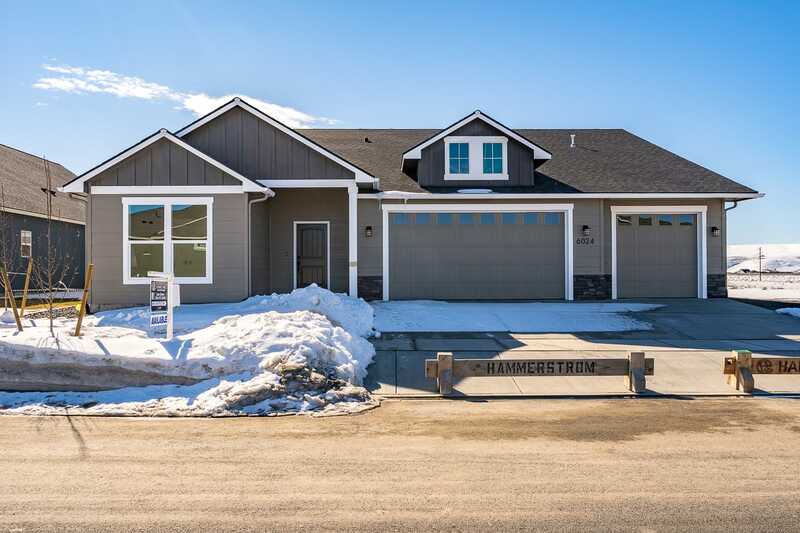 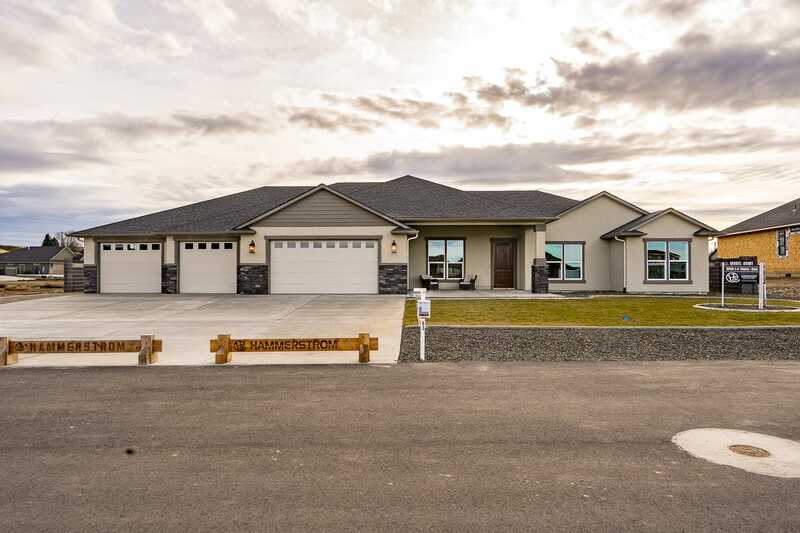 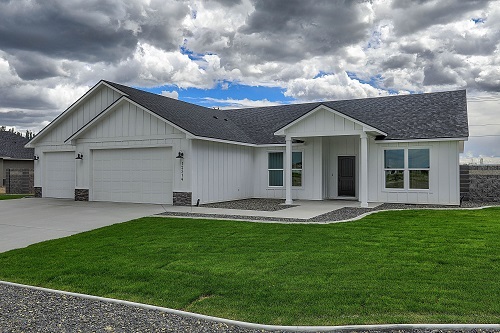 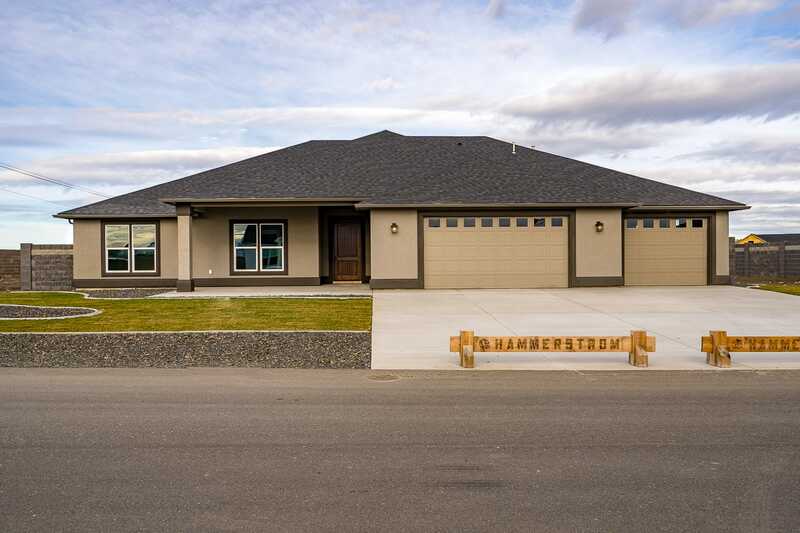 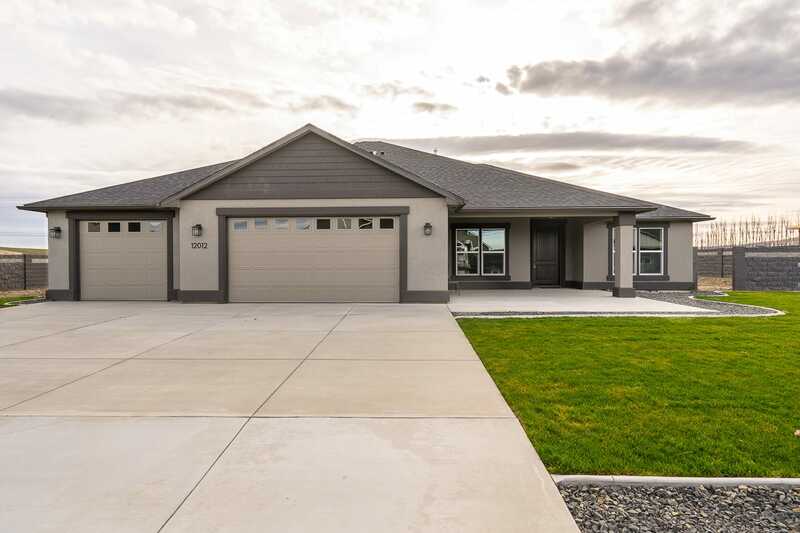 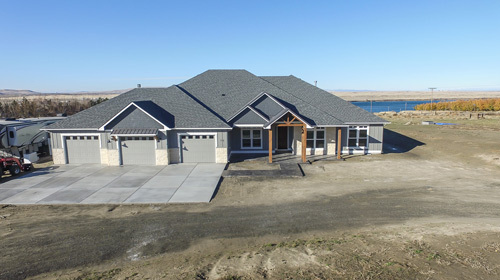 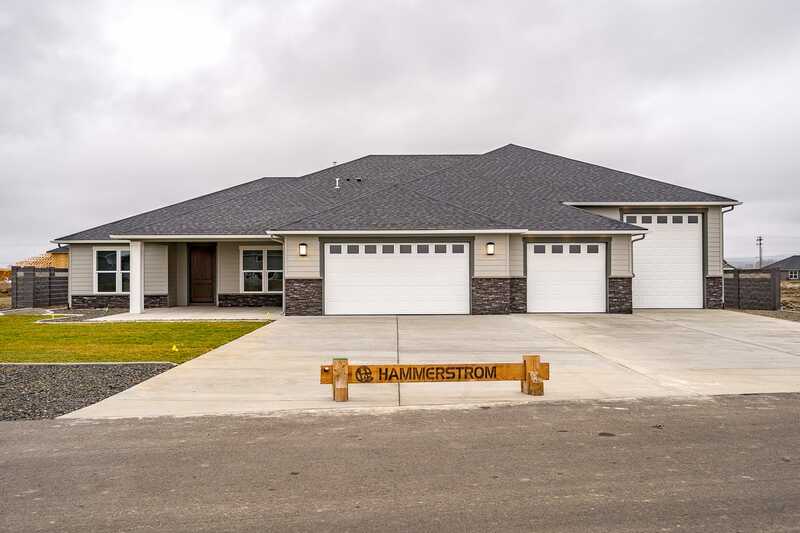 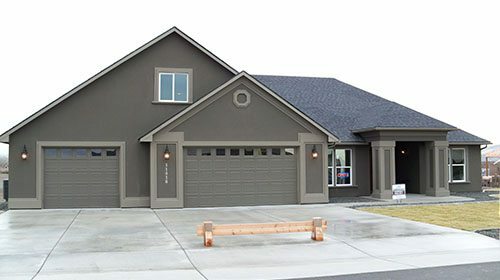 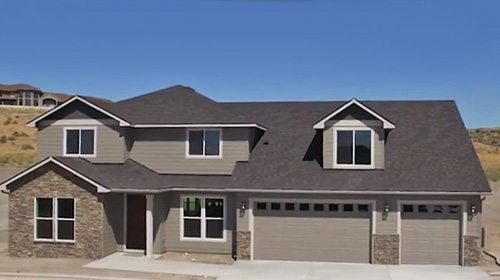 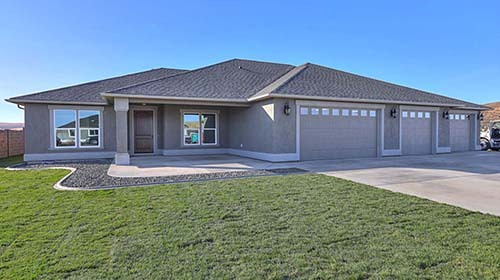 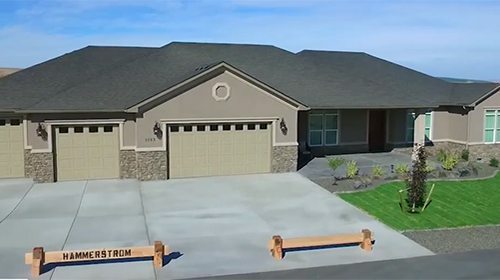 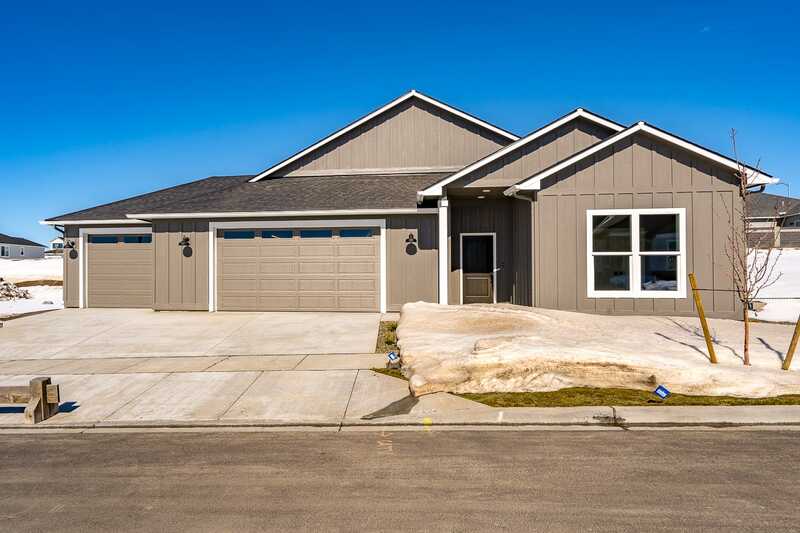 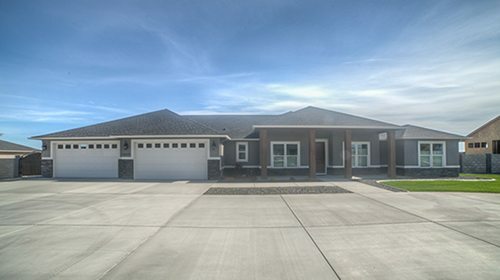 This beauty has 2 ½ bathrooms, a beautiful kitchen with granite counters, tiled floors, hardwood flooring, laundry room, covered back patio and the quality you find in a Hammerstrom Construction Build. 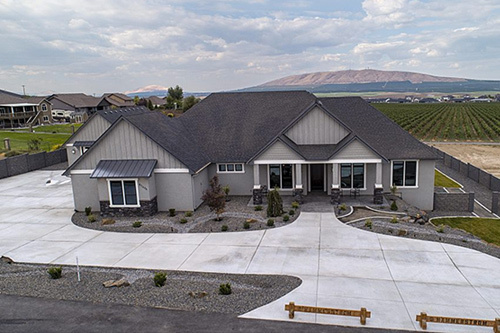 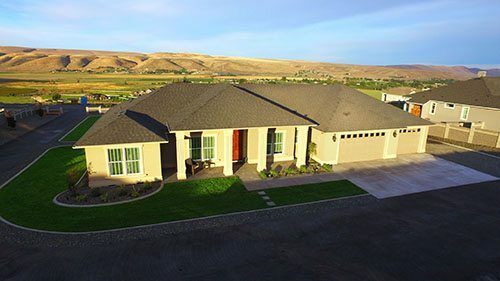 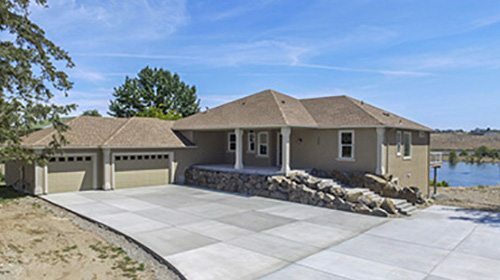 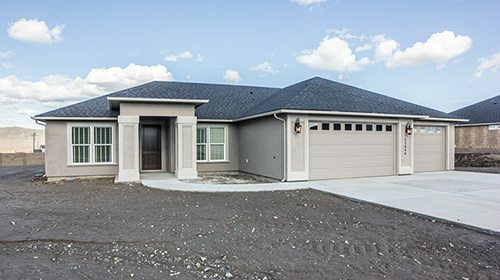 The charm of the Mulberry Leaf includes high quality features, beautifully tiled master bathroom shower, timeless solid oak flooring and a completely finished 3 car-garage. 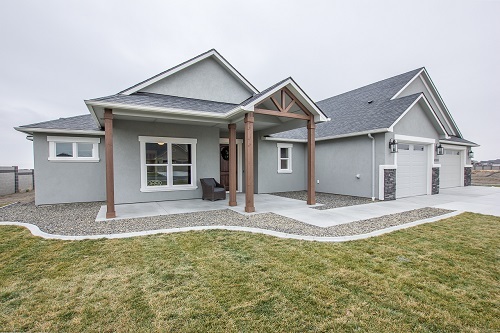 Covered front and back patios. 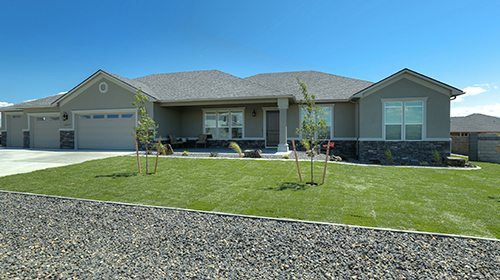 Front yard landscaping.